Assembling the right and left elevators and trim tab. 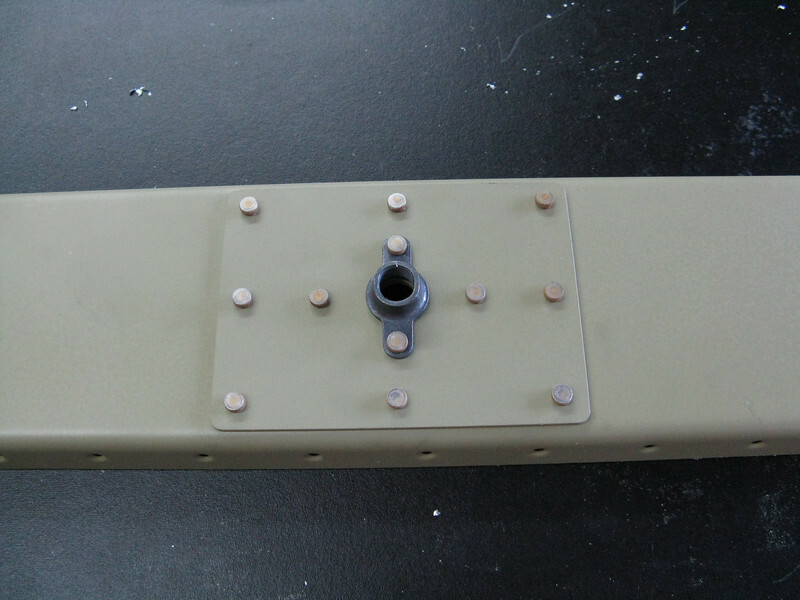 Reinforcement plate and nut plates are added to the elevator spar. This is where the eye bolt hinges attach.